Mother’s Day is such a hard holiday for me. My mother passed away in 1997, and I still get emotional around this time of year. My awesome fashion sense came from her. So, I wanted my outfit to represent her style and class. She LOVED white and gold. So, here is my twist on her favorite colors. Maybe one day, I will get bold and wear a hat. Outfit Details: Custom jumpsuit by Roman Turner of RT Collections. You can check him out on InstaGram under @rltailor54. You will not be disappointed! My gorgeous flower pin is by Willie Ragland of Willie’s Garden. He is on Facebook. Check them out!! My gold cuff is from @theboutique.1 with Stephanie Woods-Redditt. Lastly, my shoes were a treat to myself! They are Gucci. What a great everything dress! Dress it up, add a jacket, wear flat sandals, add heeled sandals, pop a statement necklace, or leave bare. This is an endless possibilities dress that can be worn casual or dressed up. Oweee! A HAT!! This is just one of those pieces that will be a statement in your closet. It fits well and feels comfortable. Also, ladies this is not a budget breaker! The Boutique in Riverdale, GA turned me on to this hot item. However, I have found it on Amazon in black and other colors! I forgot to add…you can wear this year around!!! Have fun! Link underneath pic! Let’s face it. There are days (if not all the time), you want to hide your middle section. The maxi is PERFECT. A maxi with a wide band provides a slimming illusion. 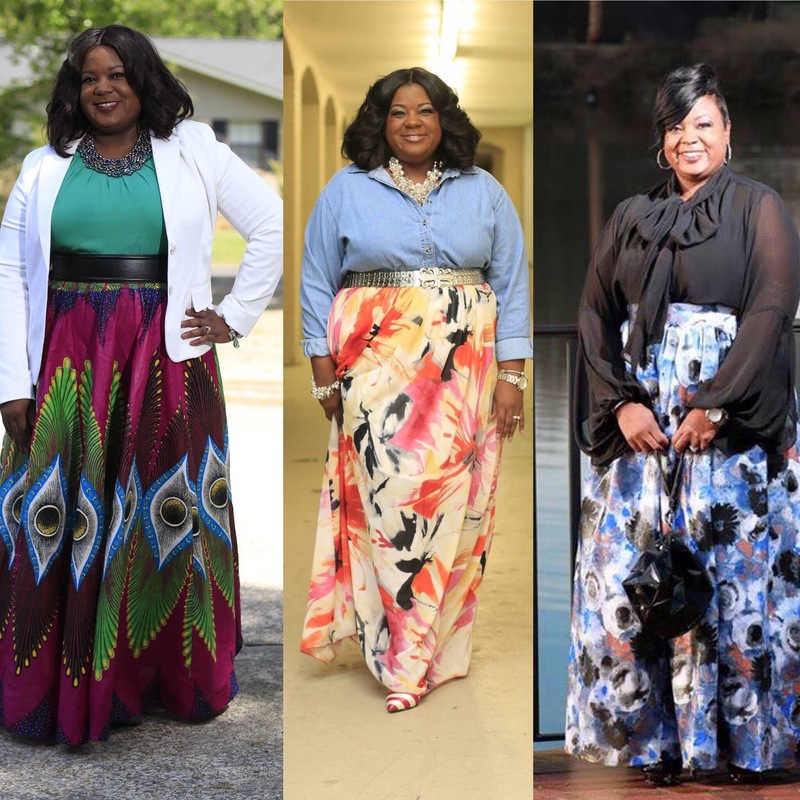 However, a maxi skirt that does not have the band can still provide ample coverage. The flow and length make the skirt. If the skirt has too much “bulk” or not enough “fullness”, it wil provide a dumpy look. 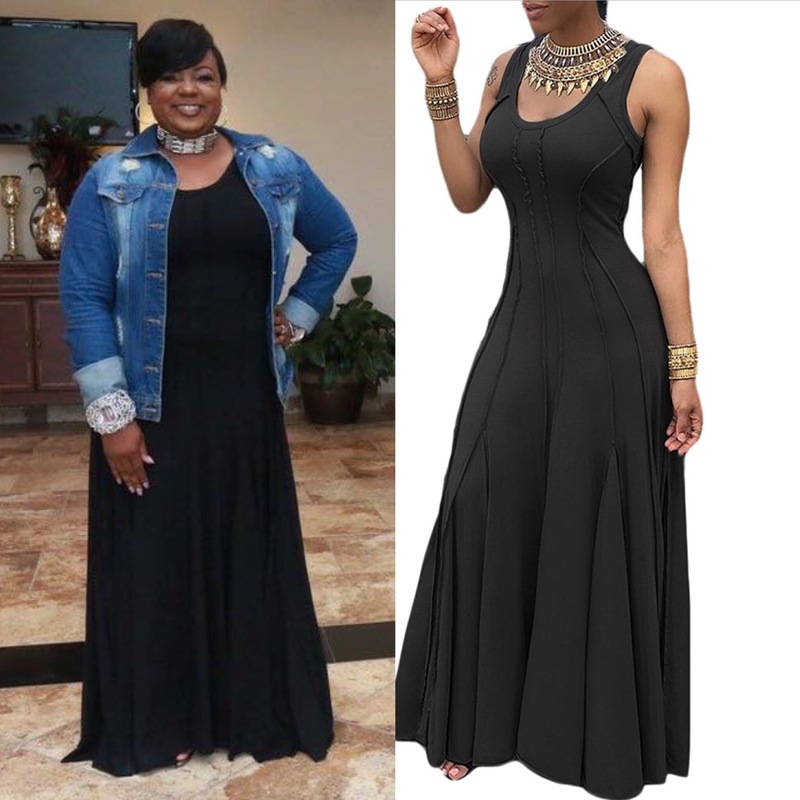 Be sure to fit the maxi to your body type this last key to completing a great look with a maxi skirt. Here are a few of my faves. Yes. I wear each ALL year. Setting my own seasonal rules unless it is 90 degrees and above, all rules are out the door. I just want to be cool and comfortable in that heat. Make no mistake, I will rock each one with a “wife beater” tank and an incredible neck piece. Happy Shopping! Be inspired and do YOU!! 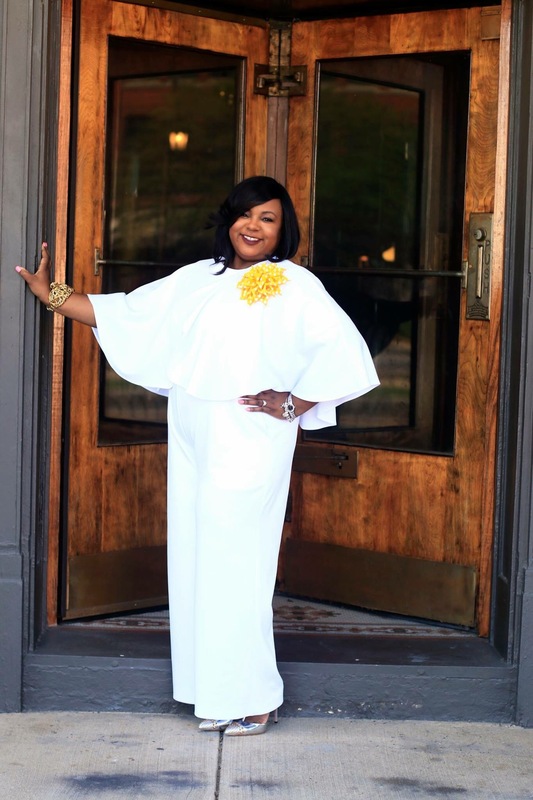 My looks are purchased from The Boutique located in Riverdale, GA. Here is an easy look that I put together for a busy workday. For me, I love a look that offers simplicity and comfort. 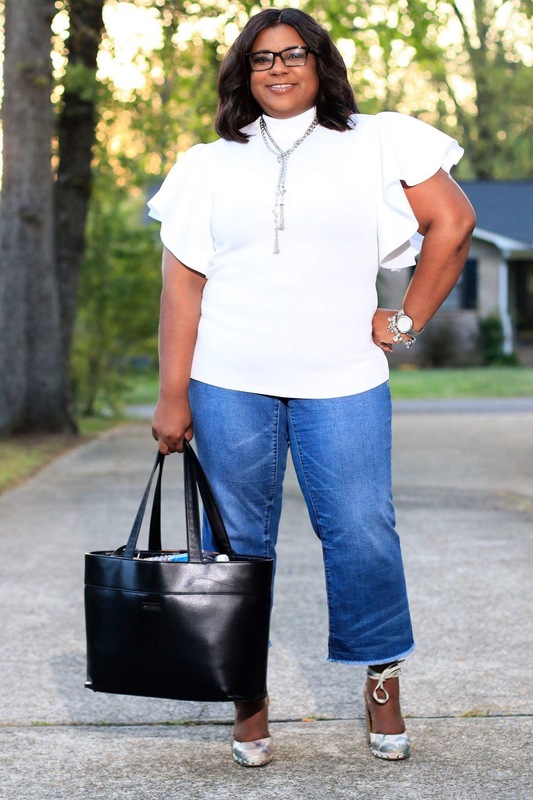 This top is typically paired with a long skirt or wide leg pants. I wanted to show off its versatility. Love it with jeans. Happy Thursday! Be inspired and happy shopping! 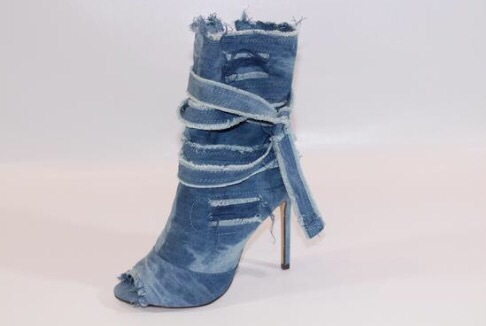 Here are the links for top, jeans, and shoes. Vibrant colors are HOT this year! Check out my find tonight from Eloquii. Oh what a night!!!! It was a wonderful event! Hats off to West Gadsden Funeral Home for hosting a great event for the community! Here is my twist on denim and pearls. Necklace and dress from The Boutique located Riverdale, GA. Instagram: @the.boutique1. Check her out!!! If you are looking for unique, she has it! Throwback Thursday and Trendy Finds. First up tonight is the perfect waist candy! My girl Truniekia Sag FireSign Franklin (red dress and black belt) showed me how to ROCK this piece last week at the Warpaint Full Figured Fashion Show! The beautiful Full Figured Model and Songbird totally blew me away. More information on her and her music coming tomorrow on my blog. Try Peplish for this popular piece. 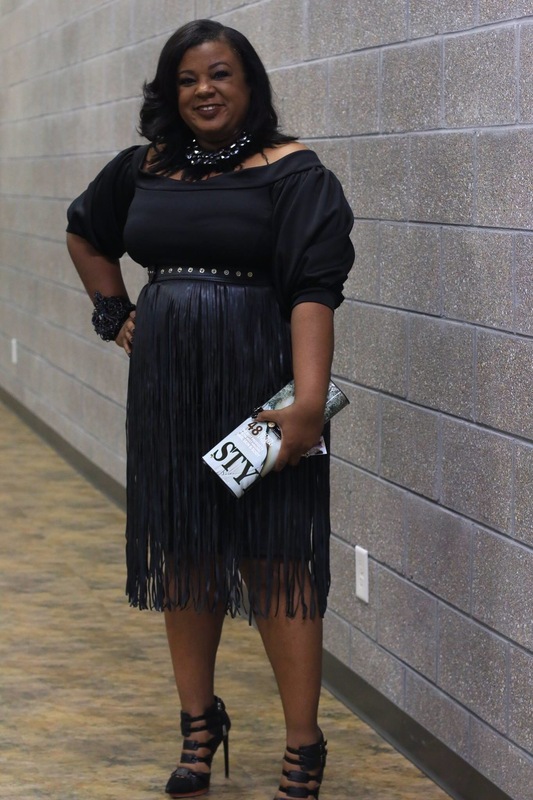 One of my favorite looks with the fringe belt that I wore attending my First Full Figured Fashion Show invited by Chay Crews. This fringe belt look is still hot! Watch how I twist it up for the Spring. I purchased this lovely piece from The Boutique in Riverdale, Georgia. You can find them on Instagram. @theboutiue.1. Always has great accessories and clothing! Last but not least. My favorite find of the day! The “Side Piece”! Love this and can’t wait until mine gets here!!! Get this look from BGU Concepts.